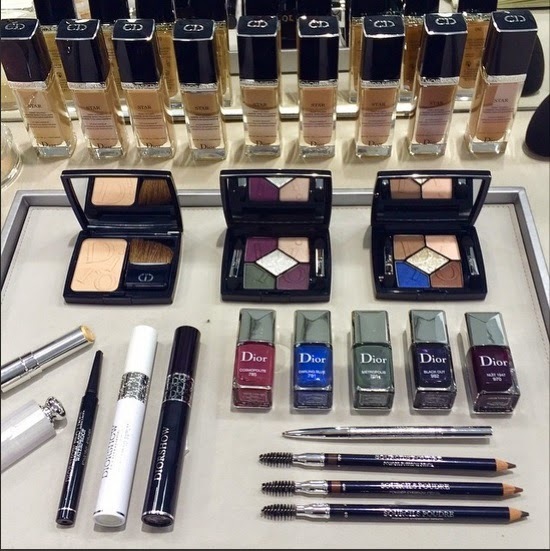 Here's a sneak peek from Allure of the Dior Fall 2015 makeup collection which was used for their Fall 2015 ready-to-wear collection shown earlier this week. The look created by Dior Makeup Creative & Image Director Peter Philips for the show. Read an interview with him here. 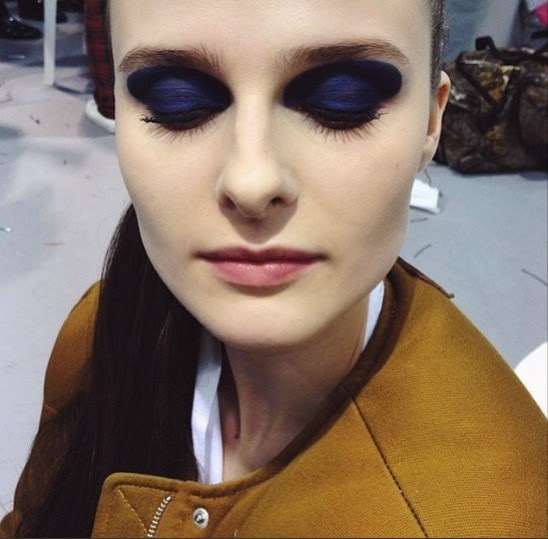 What an amazing makeup look.